The move came after interim President Kassym-Jomart Tokayev, 65, proposed renaming the city in honour of his predecessor as his first official act after being sworn in. 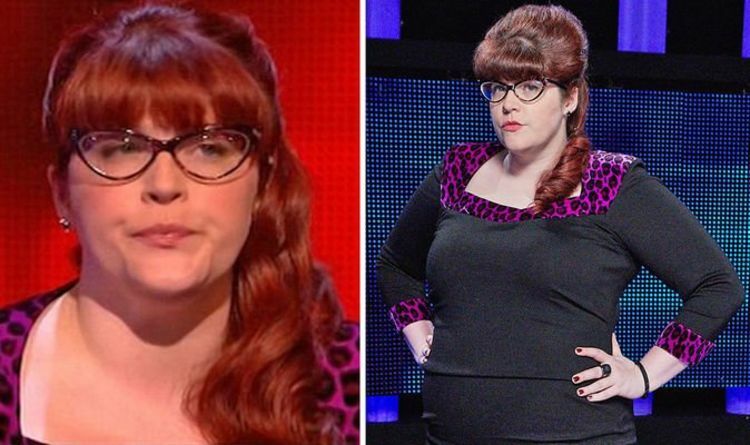 Meanwhile, Jenny regularly uses Twitter to engage with fans of The Chase and answer their questions regarding the long-running ITV game show. She previously spoke out about the idea of going head-to-head with one of her fellow Chasers. “Jenny, if you were a contestant, which Chaser would you want to face?” a viewer asked. “What I’d love to see is a Chasers v Eggheads, epic battle,” they added. Last month, Jenny also teased a mystery about the show when a fan asked about the silhouette of a Chaser which is seen at the beginning of every show. “Is it a cardboard cut-out that Bradley [Walsh] turns to at the end of the intro or the actual Chaser?” they asked. Fans once again pitched in to discuss the phenomenon themselves, with many suggesting the figure was a member of the production crew.